Blume.com sold for $22,000 on Sedo. 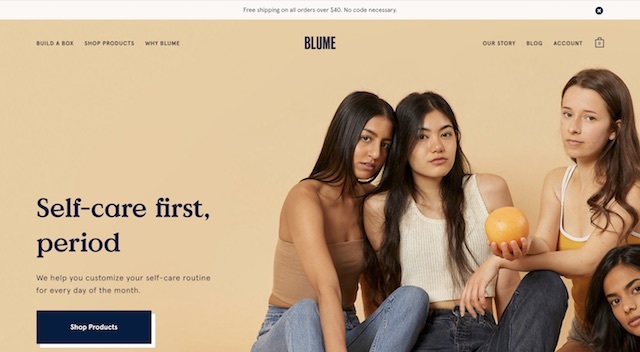 The domain currently redirects to meetblume.com – a feminine hygiene build-a-box company. They are “building young women a safe space to learn, grow, and become their badass selves“. Cool. One weird thing to note is that the website footer states that “Blume is in no way affiliated with Judy Blume” (the author). 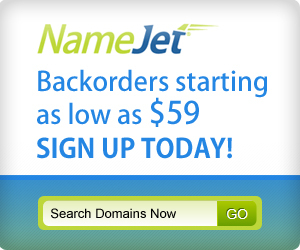 It isn’t as if the previous website on blume.com was about Judy Blume – it was a construction company. 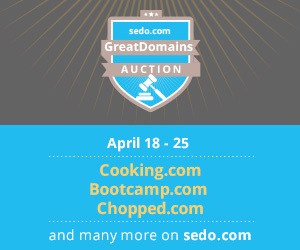 DesignIQ.com sold for $2,999 on Sedo, and I would say the buyer got a great deal. I love the name and would definitely have been asking for more. The name went to a division of Gannett (owner of USA Today & much more) and may or may not be a rebranding of their ReachLocal division. 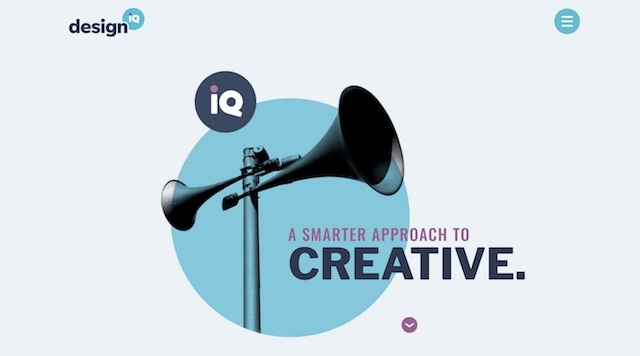 I really like their creative home page. The curved lines everywhere are something you aren’t used to seeing on web pages, and it stands out. It looks like they have an office in Plano, TX – the town where I grew up. They also have offices in Des Moines, Indianapolis and LA. 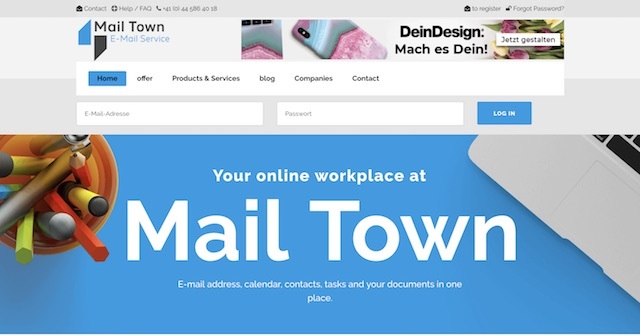 Mail.Town sold for $2,824 on Sedo. If they are successful, it could be very good for the owner of MailTown.com. 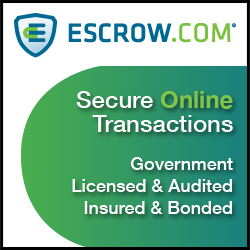 The company offers an email, calendar, contacts, tasks and documents solution for those who are wary of Google or Outlook doing something nefarious with your data. The screenshots of the product look a little ’90s web to me. NewDay.org sold for $6,200 via a private sale as reported on DNJournal. 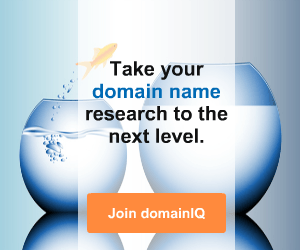 That is a nice price for a .org, but it is also a very nice .org type of name. 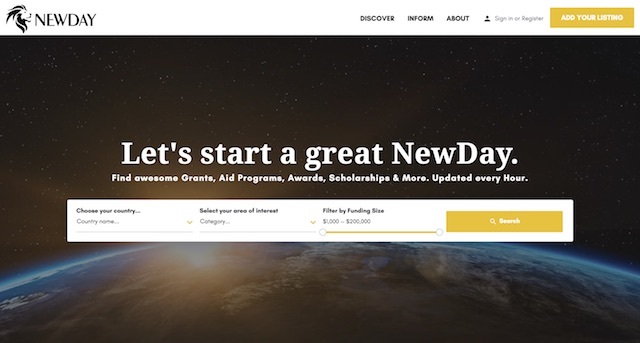 “NewDay.org is a community dedicated to Youth Employment and Youth Entrepreneurship.” You can use the site to search for grants, aid programs, awards, scholarships and more. 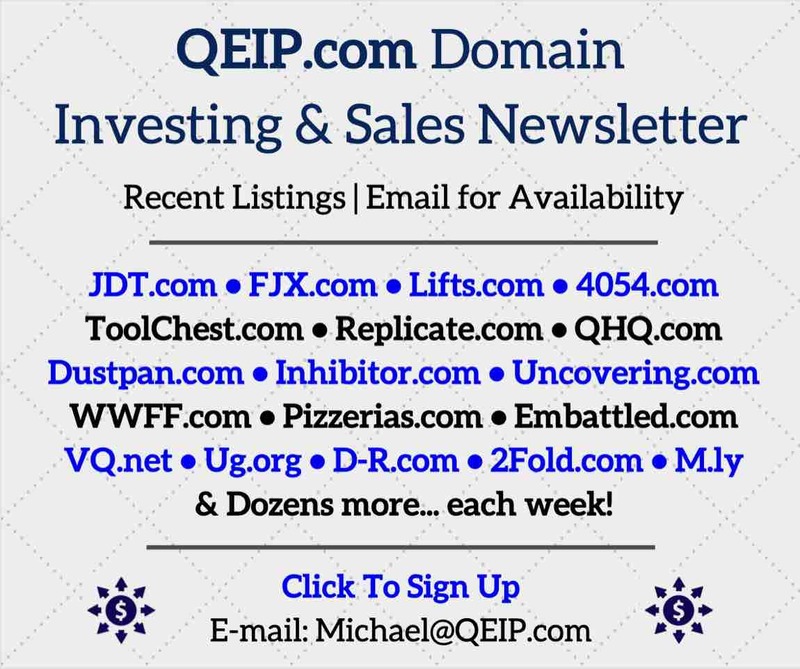 InvestReal.com sold for $3,390 on Sedo. 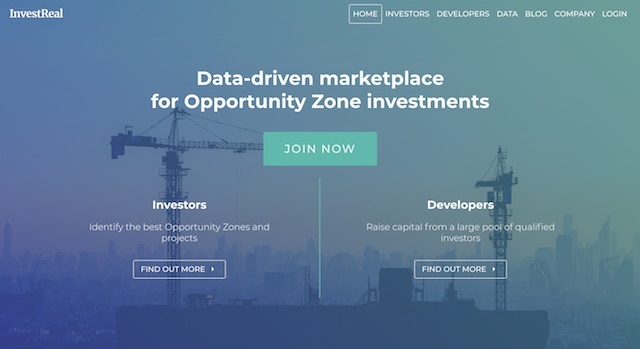 InvestReal is a “real estate marketplace focused on using data to match investors and developers to the best Opportunity Zone projects across the country”. Apparently, opportunity zones were created by the Tax Cuts and Jobs Act of 2017 to spur economic activity in low-income communities across America. It’s the first I’ve heard of it. 537	0 For Sale	Travis M.